Made from waterproof welded tarpaulin PVC. It carries a full IP 66 rating  and will keep everything dry and away from dust. Now in High Visibility Neon. 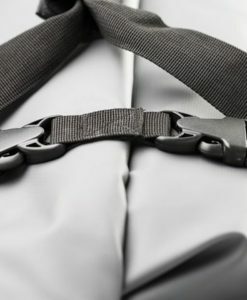 Made from waterproof welded tarpaulin PVC, it carries a full IP 66 rating. 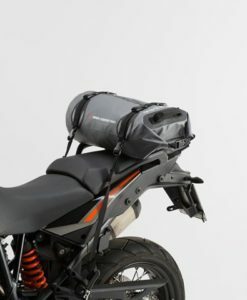 This will keep everything dry and away from dust, letting you concentrate on your adventure, rather than your luggage. Now in High Visibility Neon. Excellent tear, tensile, puncture and impact resistance. Universal use for almost all motorcycles.. Size: 35 l (width 30 cm, length 55 cm). Ergonomic shoulder strap plus business card pocket. 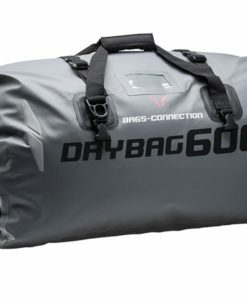 Several Drybags can be mounted on top of the other. 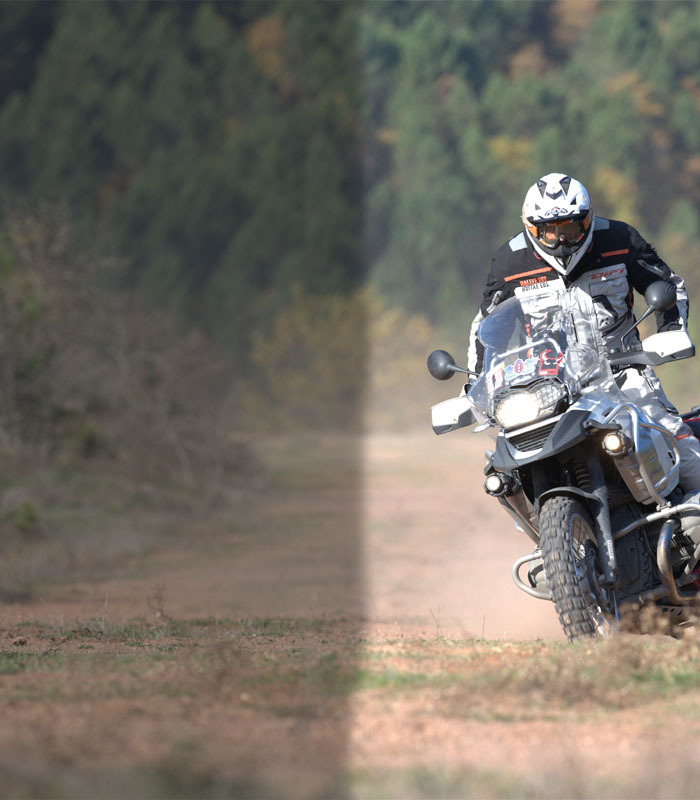 Retro-reflective details for more safety on the road. 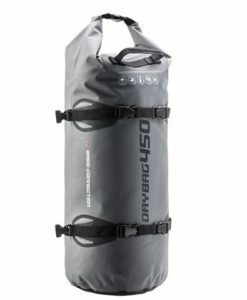 SW-MOTECH Bags-Connection Drybag 250 is a 25 litre roll bag made from waterproof welded tarpaulin PVC, with 4-point attachment straps, carry handle and reflective details. 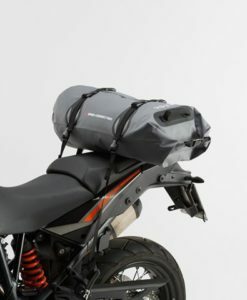 A waterproof and dust proof roll bag with adventure motorcycling in mind. 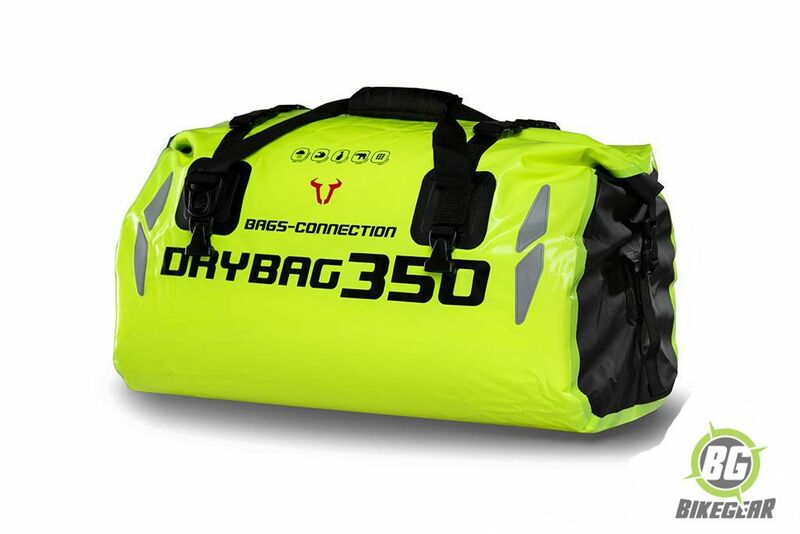 Made from super tough waterproof welded tarpaulin PVC it will keep anything in this bag clean and dry. 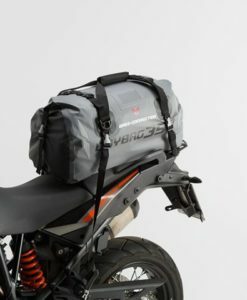 The fully waterproof large 60-liter roll bag works well placed across the rear seat & panniers or lengthwise covering the rear seat & luggage rack. Made from tough  welded TPU with excellent tear, puncture & impact resistance. 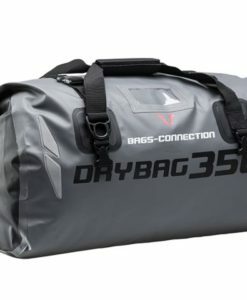 Made from waterproof welded tarpaulin PVC  featuring 4-point attachment straps, carry handle and retro-reflective details. 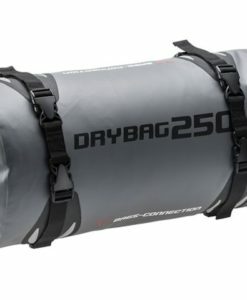 Fully water and dust proof.